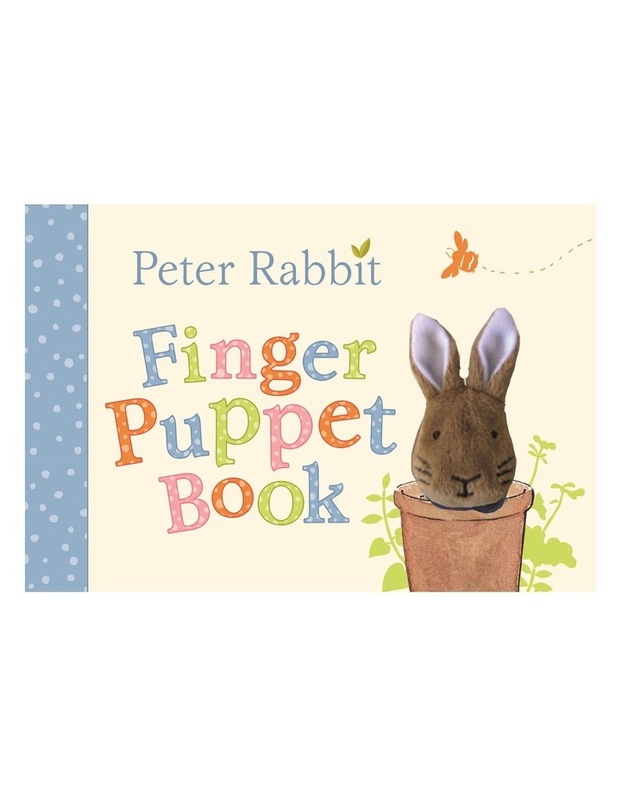 This is a reissue of the much-loved Peter Rabbit finger puppet book, with a brand new cover. This simple counting book with a soft finger puppet of Peter Rabbit will really brings Peter to life. The Peter Rabbit puppet is cleverly stitched into the book so it can't get lost, and is integral to every page. A perfect read to share with very young children.